Well, well, well. What in the hell do we have here? 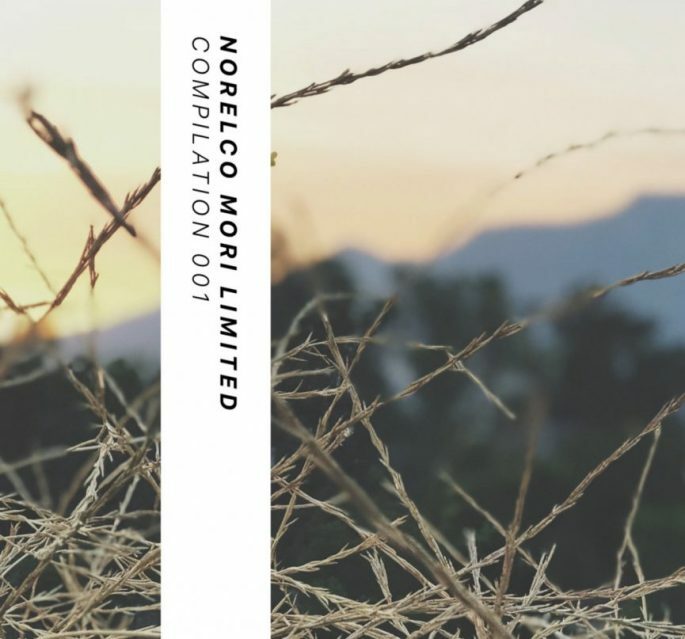 It looks like the Tabs Out archenemy, rival cassette podcast Norelco BORI, has done cooked themselves up a niiiiice looking cassette compilation for the new Norelco Mori Limited label. Wouldn’t it be a shame if something nasty were to happen to it? 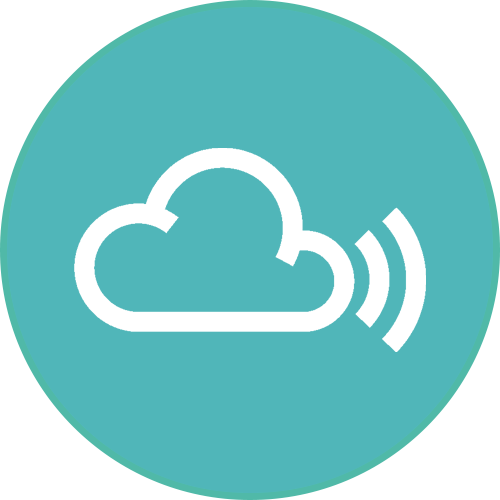 Something like, I don’t know, a REAL COOL cassette podcast pulling a huge prank and dubbing over all 100 copies with Donkey Lips sound clips just as Ted ButTler finished dubbing them in real time on chrome cassettes. I’m not saying it’s gonna happen, I’m just saying it COULD happen. Yeah, dub right over all 11 tracks from b.lind, øjeRum, Desroi, Grozny Penthouse, Head Dress, Lower Tar, Con Cetta, Tom Hall, Sleep Clinic, Grøn, and even this little ditty by Sequences. That would be hilarious. And to be honest, people would probably like “Compilation 001″even more with a zany twist like that. And can we talk about the name?! “Compilation 001” is what you’re going with? That’s it? Here’s some low hanging fruit to bite into, Ted: “Compilation 069.” You taste those juices? That’s a name like that will drive these preorders through the friggin ROOF. So heads up, Head Dress. Get your act together.